Are you worried about your Jeep vehicle getting scratched or scraped during your daily excursions? Protect your vehicle and purchase a Clear-Bra Protection for only $17 a month! The Gold Standard Clear-Bra Protection includes 12” hood coverage, door handles and mirrors. 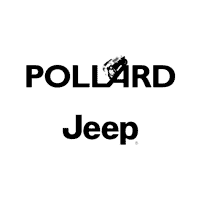 If you’re interested contact Pollard Jeep today! Serving Longmont, Colorado.